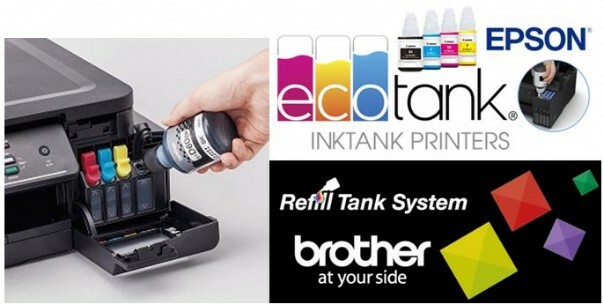 We would like to know about your experience with your Epson Ink Tank Printer. Please be so kind, and review your printer model below. 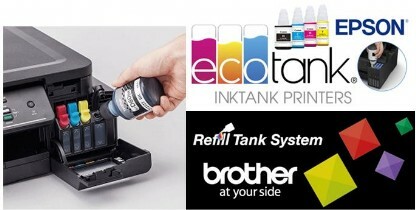 The best inkjet printer I have used. I have 2 Epson printers, and they are awesome. Hope in the near feauture Epson can make Epson Printers manufactured to work with sublimation ink. Excellent service and amazing printer. It is 100% the product which they had market to me. Bought the L3050 two weeks ago and have enjoyed flawless prints and scans since. Setup was relatively easy and we received the rebate roughly 1 week after purchase. Dealing with Gerrit, DiscSpeed and Epson has been a very pleasant and satisfying experience. Highly recommended! We have had our L565 for about 2 months and no problems. The ink is lasting well. We received our rebate from Epson about 2 weeks ago. I am really happy with the machine and it works wonderfully. I purchased the L565 almost 2 months ago and so far I am very happy with it. I also received my R600 rebate from Epson about a week ago. Very happy!